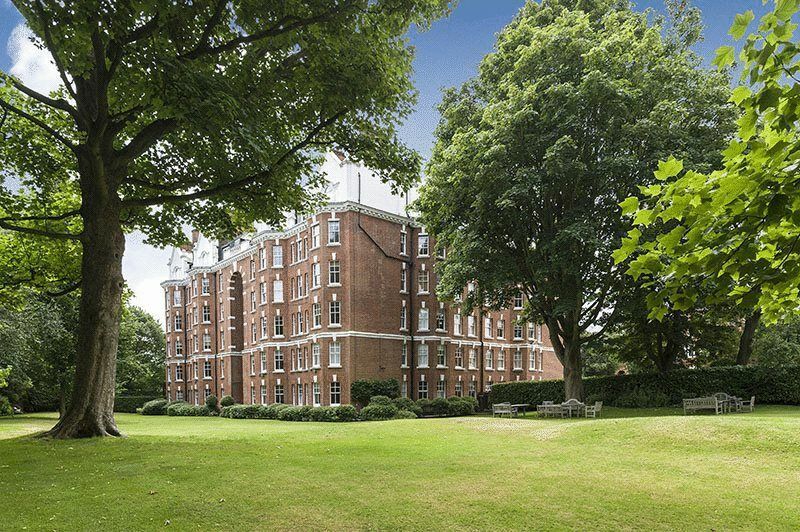 This apartment occupies a prominent corner position on the 1st floor of this prestigious Hampstead mansion block set on the edge of Hampstead Heath. 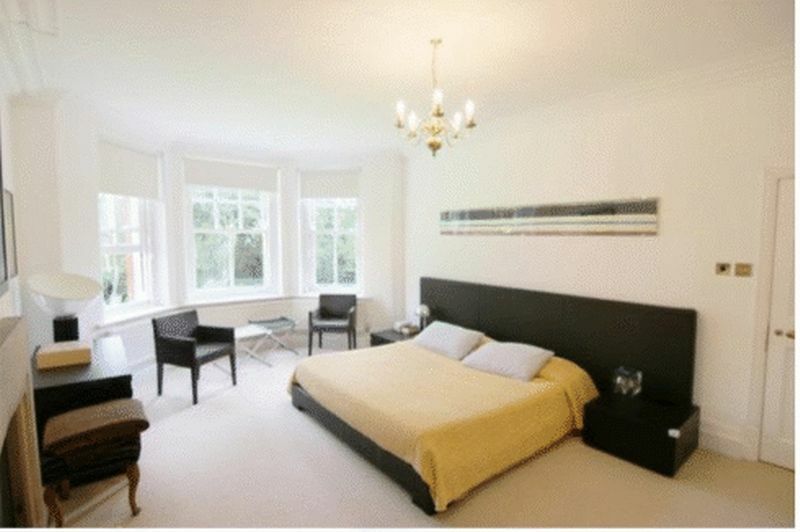 Access to communal gardens and charming views over the Heath. 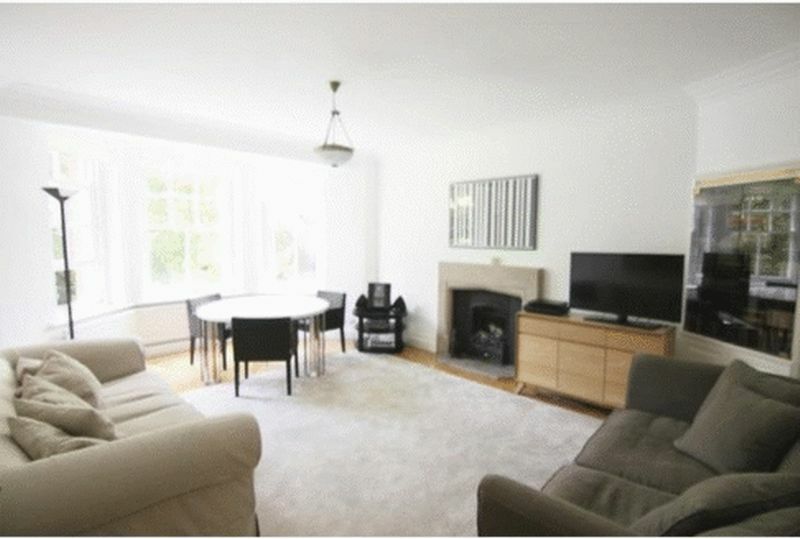 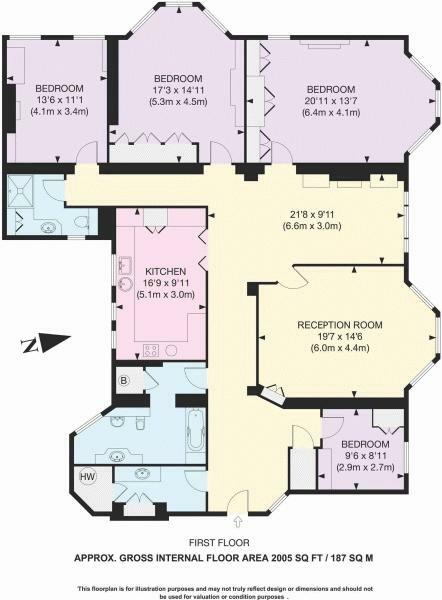 This apartment features bright and spacious reception rooms, kitchen/breakfast, 4 bedrooms, 2 bathrooms and a utility room. 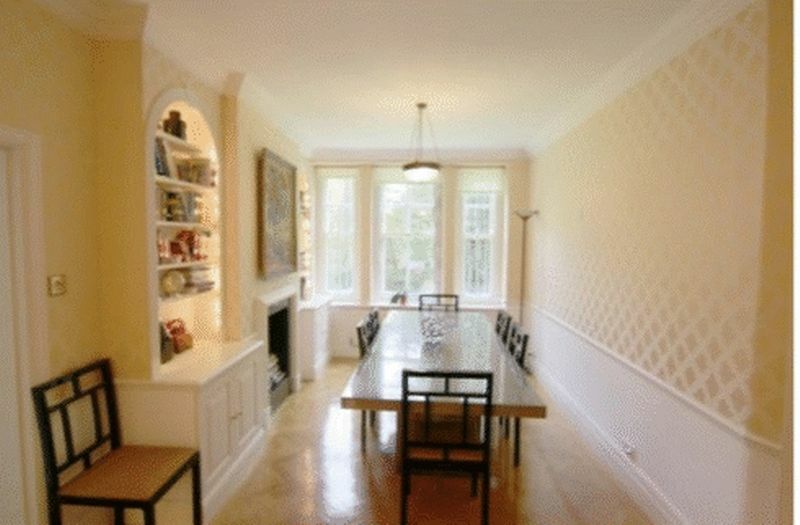 The flat is in need of updating but is potentially one of the best apartments in The Pryors.